University of North Georgia students have been collecting and saving heritage seeds, and the stories behind them, from local farmers and families. The Appalachian Studies Center at the University of North Georgia (UNG) will use a $4,000 grant from the Appalachian Teaching Project to work with community partners to research and encourage locally sourced food. 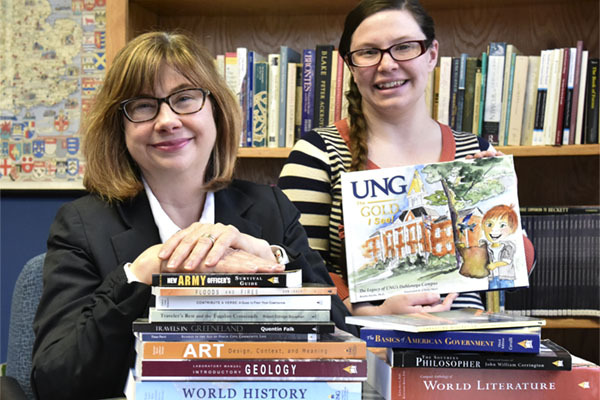 "This grant will enable students enrolled in the Appalachian Studies minor to participate in the Appalachian Teaching Project, a consortium of 16 Appalachian centers at universities and community colleges dedicated to working more closely together in service to the Appalachian region to improve the quality of life for its residents," said Dr. Susan Ayres, interim dean for the College of Education. This is the third year the Appalachian Studies Center has received the grant. The center plans to use the funds to further research and engagement in its project "Local Food for Local People: Promoting Food Democracy in Appalachian Georgia." "The general question is 'How can we build a sustainable future for Appalachian communities?' and we choose to answer that in local food," said Rosann Kent, director of the center. Local Food for Local People is an interdisciplinary and community-based research project that will be presented in December by UNG students in Washington, D.C., to public policy makers, including Earl F. Gohl, the federal co-chairman of the Appalachian Regional Commission. 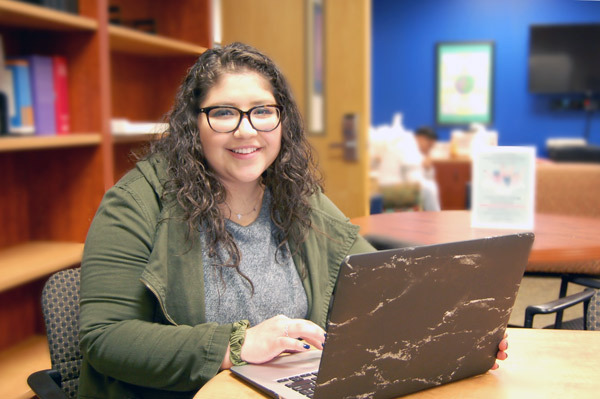 "This project is really neat because not only are we dealing with an interdisciplinary project, we are getting students involved in the community," Kent said. "If we are in the classroom too much we are doing something wrong. We need to be out in the community." 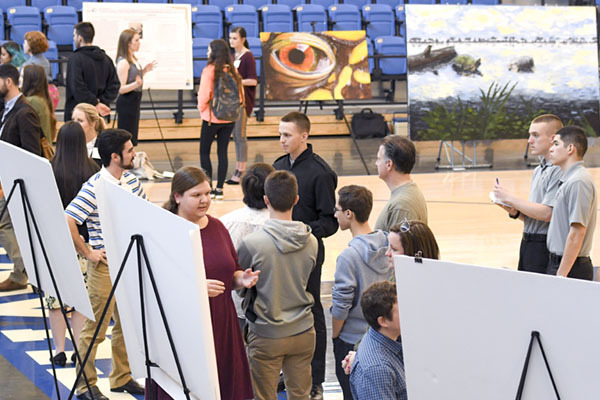 With the guidance of Dr. Chris Dockery, associate professor in UNG's Department of Visual Arts, Karrie Ann Fadroski, an instructor for the Department of Biology, and Kent, UNG students from all three departments will examine opportunities and challenges and propose and implement solutions to strengthen the local food economy. The goal is to promote the Dahlonega Farmers Market by raising consciousness on campus about healthy, local food and providing a series of four educational and community events at the market such as heirloom seed swaps, seed-saving demonstrations, and food-related art exhibitions. Finally, students will create a series of broadsides on an antique letterpress to be used as educational and promotional material for the 2015 market season. The grant also will assist in the Appalachian Studies Center's ongoing project "Seeds and Stories," which allows students and the community to preserve and promote agro-biodiversity in the southern Appalachians by sharing heirloom seeds and stories. Heirloom seeds are seeds that are 50 years or older, have never been bought or sold, have been passed down among family or friends, and are from the Appalachian region. "The first two years we focused on interviewing older people in the community and storytelling," Kent said. "This year our project is much broader."